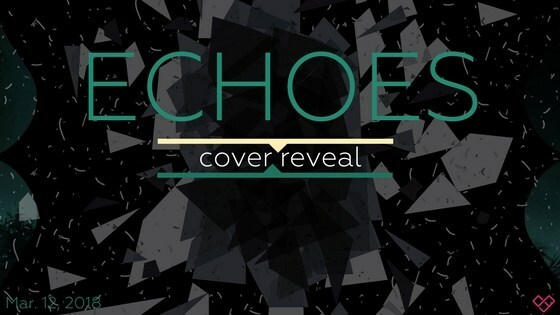 I'm beyond excited for this day, I can't even begin to describe how much I've been waiting to finally be able to reveal the cover for ECHOES. Eleven months ago I signed with Entangled and now the cover is finally here. The cover is honestly everything I ever hoped for and so much more. It fits the story perfectly, the color scheme and general aesthetic is perfect and it just mirrors the mood of the story wonderfully. The cover designers at Entangled Teen did a brilliant job and I honestly couldn't be happier. 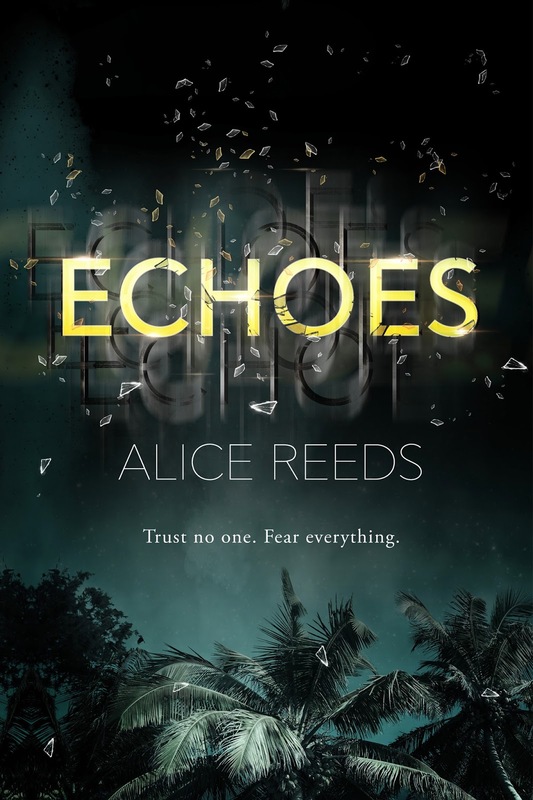 So, without further ado, here is the cover for ECHOES, my YA Thriller! What do you think? Let me know all your thoughts about the cover in the comments below, or via twitter (@Alice_Reeds), because I'm super curious to know if you love the cover just as much as I do. I honestly can't wait for you to read the book in August!